Steam distilled palma rosa herb essential oil from the Himalayan mountains of Nepal. Alternatively spelled: Palmarosa. Species: Cymbopogon Martinii Stapf. Variety: Motia. 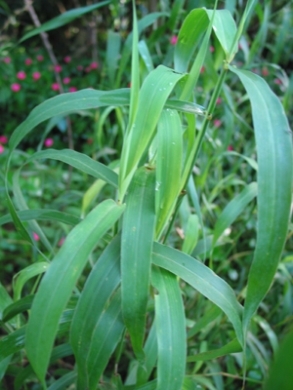 Family: Poaceae. Class: Monoterpenol. CAS: 8014-19-5. Aromatherapy uses include as a disinfectant and antifungal. Rose-like sweet floral in aroma. Here is an article: Health Benefits of Palma Rosa Essential Oil.